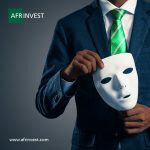 Ayodeji Ebo is the Managing Director of Afrinvest Securities Limited, leading licensed broker dealer and subsidiary of Afrinvest (West Africa) Limited. 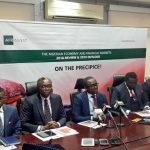 Ayodeji was appointed Managing Director in 2017 on the back of his 12-year experience in Economic and Investment Research. Prior to his appointment, he led the Investment Research team for over 3 years and worked in the Investment Banking Division for 1 year. 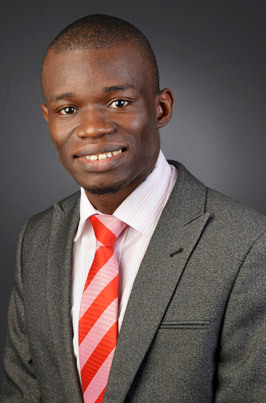 Ayodeji started his Research career in the Nigerian Institute of Social and Economic Research (NISER). 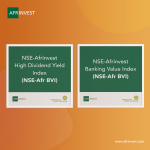 He has also served in reputable organisations including Intercontinental Securities Limited (ISL) in Investment Advisory Services, Equity and Economic Research, and Portfolio Management where he managed portfolios in excess of N4.0bn; Fortress Capital Limited; and Marina Securities Limited. He possesses strong quantitative, financial modelling and analytic competence, and has undergone extensive training in financial modelling & analysis, business strategy, financial markets and risk management within and outside the country. In addition to being an Authorised Dealing Clerk of the Nigerian Stock Exchange, he is an Associate of the Chartered Institute of Stockbrokers (CIS), the Association of Chartered Certified Accountants, UK (ACCA), as well as Chartered Institute for Securities & Investment (CISI), UK. He possesses a B.Sc. (Econs) and M.Sc. (Econs) from the University of Jos and University of Lagos respectively. He also has a B.Sc. in Applied Accounting from Oxford Brookes University, UK. Ayodeji has served on several Committees of the CIS and currently serves on the Research & Technical team of the Continuous Professional Development and Programmes & Annual Conference of CIS. He also served on the Technical Committee of the 19th Nigerian Economic Summit.